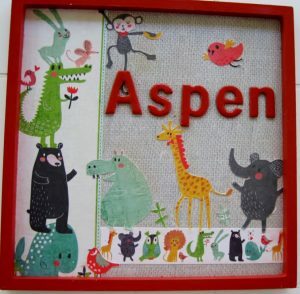 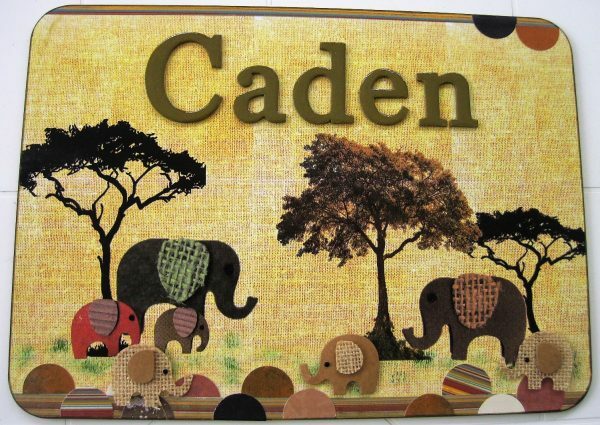 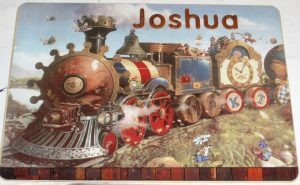 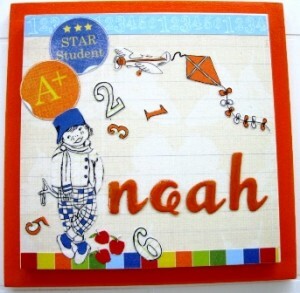 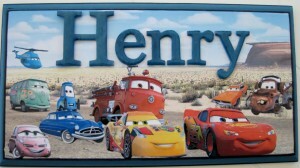 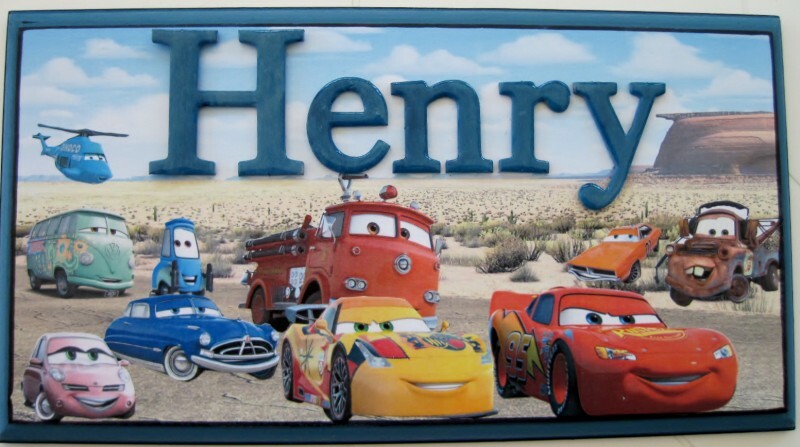 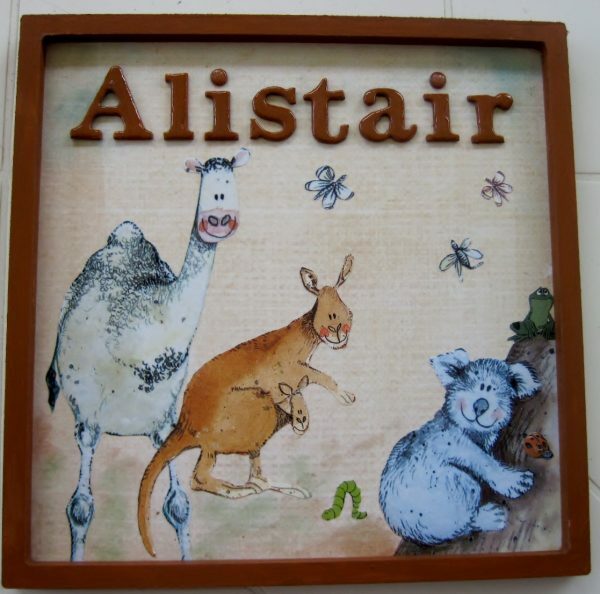 Your name plaque will look fabulous on the bedroom door or on the wall, or alone on a stand and because each plaque has its own unique look it will excite your little one, and can also make a perfect gift. 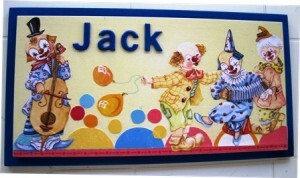 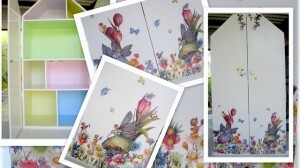 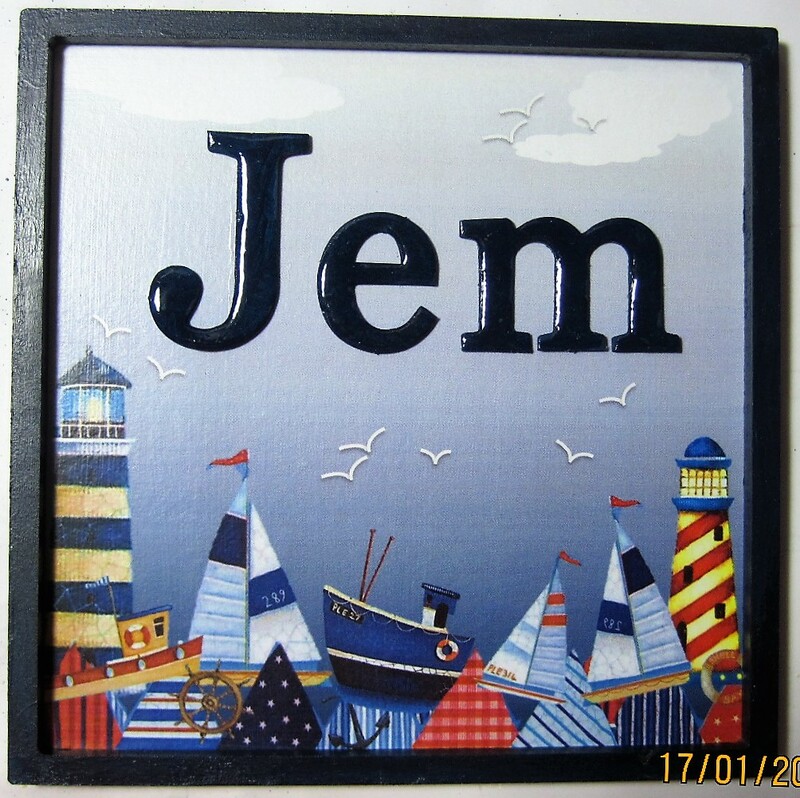 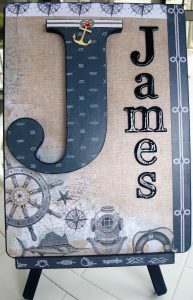 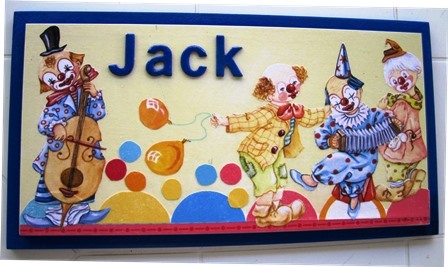 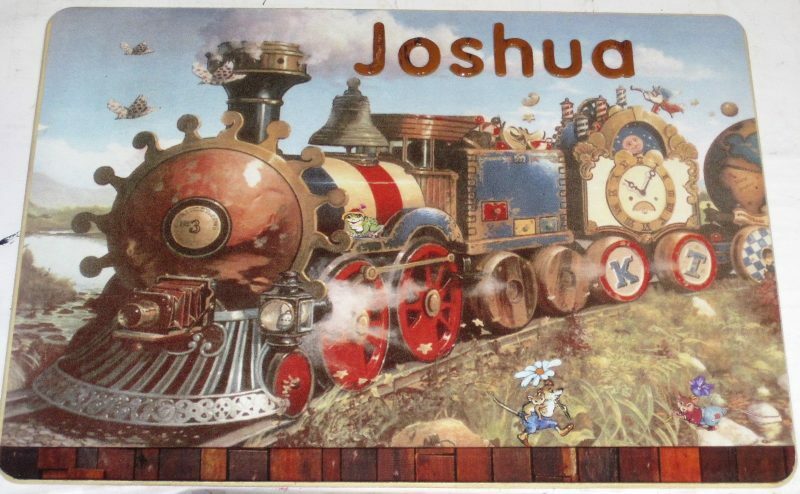 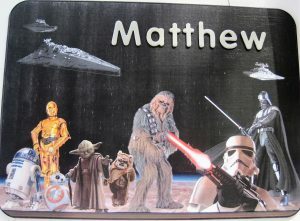 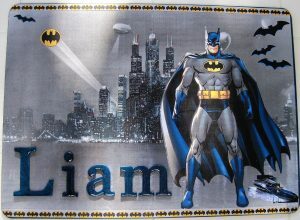 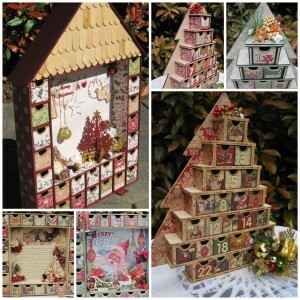 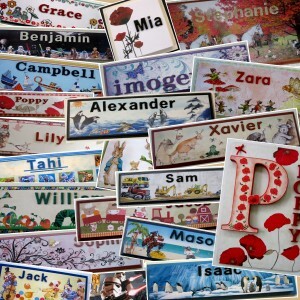 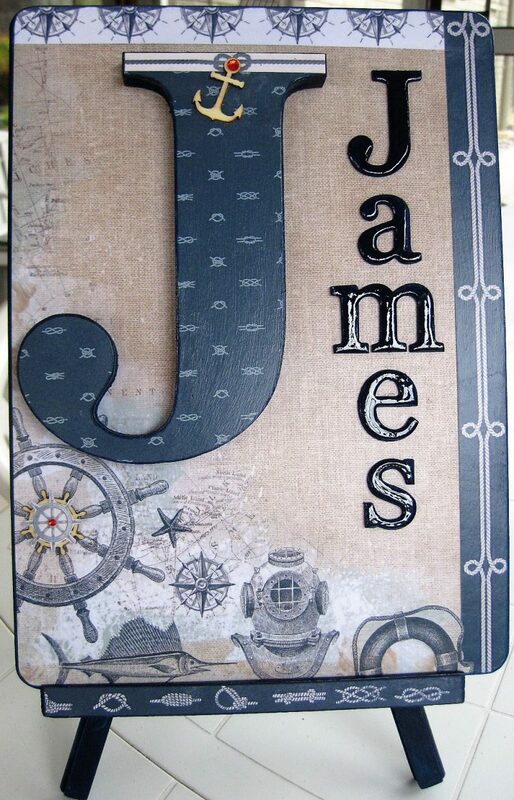 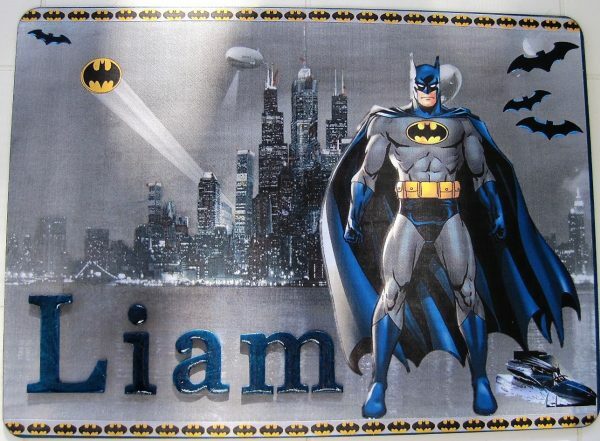 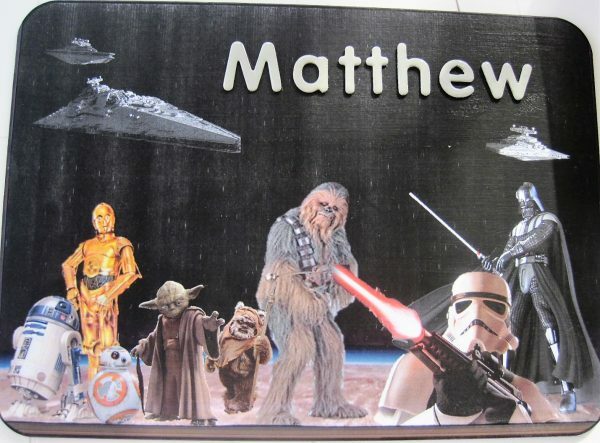 So choose your name plaque theme from our gallery or a decoupage design can be made to suit your decor. Whether the boys like bugs, beetles, frogs — cars, boats, planes, tractors or trucks — animals from the jungle — baseball, cricket, tennis, footy — the ocean, the rain forest, the desert, or pirates on the high seas, we are only too happy to take up the challenge.